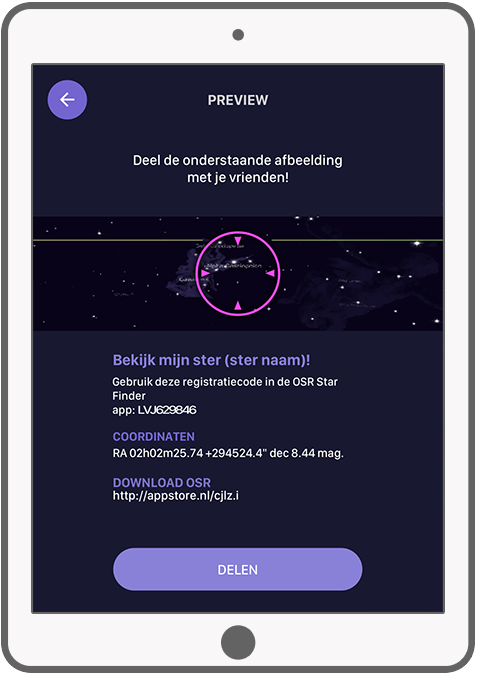 After the overwhelming success of the OSR Star Finder (1.0) app (more than one million downloads worldwide) it didn't take long for a new OSR Star Finder (2.0) app to appear. In the meantime, the iOS version reached more than one million downloads. 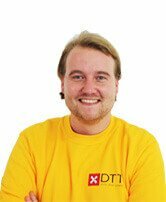 The app uses Unity, a cross-platform game engine. Unity gives the freedom to make animations, 3D effects and other visual aspects in the app even more attractive. 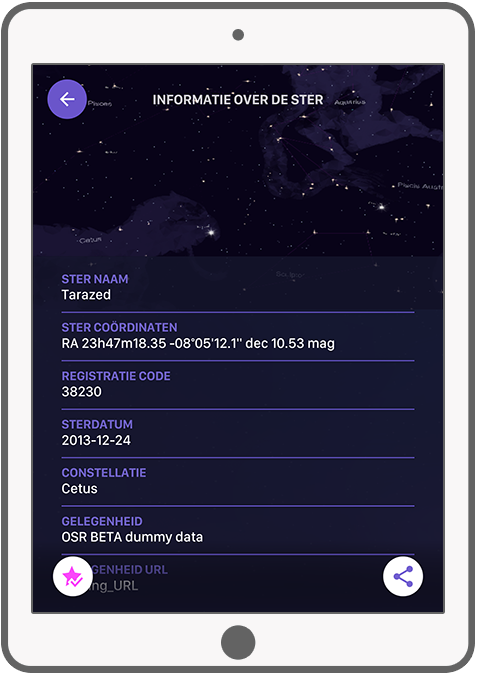 The OSR Star Finder 2.0 app (including Unity) can be found in the Google Play Store. 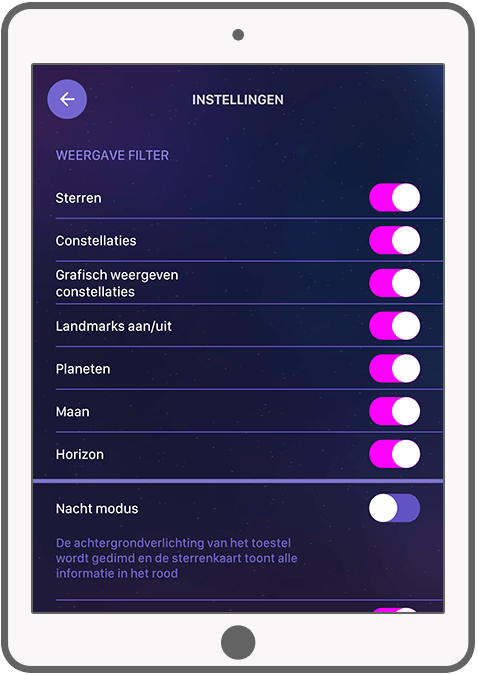 The app brings users a completely new User Interface and a starry sky to dream of. Just about the app itself: What's more romantic than giving your beloved one a special gift? 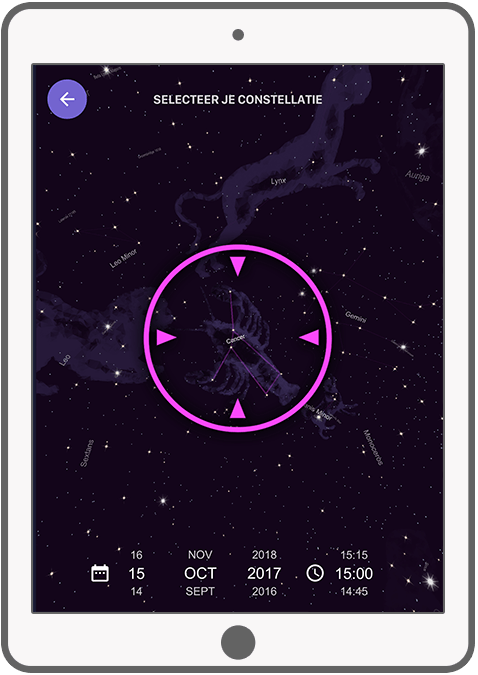 With the OSR Star Finder 2.0 app you can name a star after a special moment in your life (or another's life). Find out which stars are visible on a particular date, location or constellation and choose the best star. After finding the 'perfect match' you can buy, register and name that star. 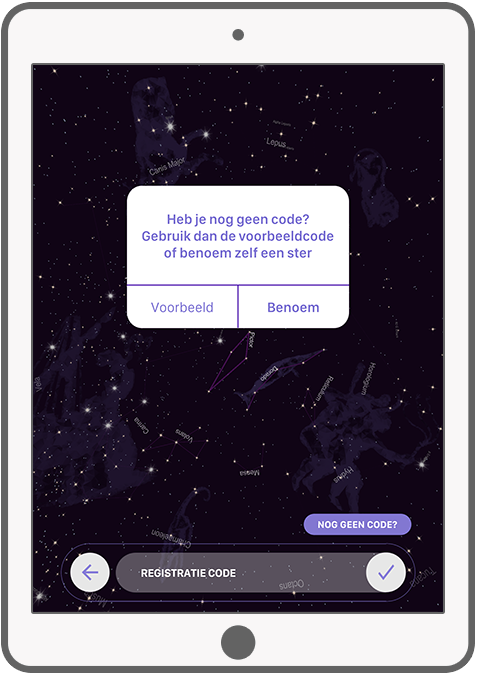 With the app, you can always find your registered star in the universe through Augmented Reality (AR). 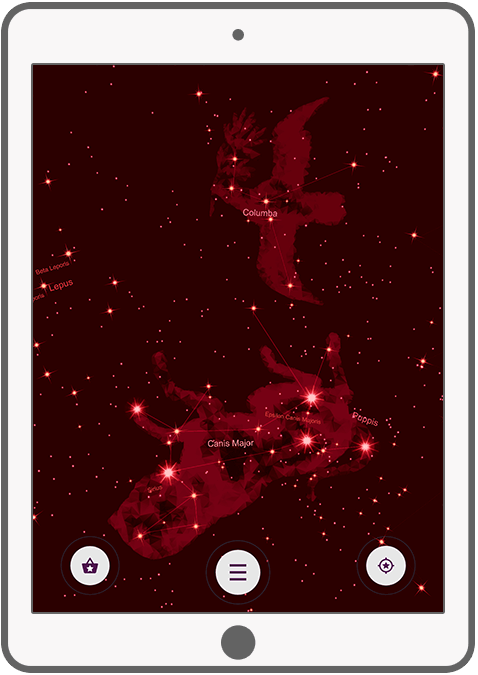 Point your smartphone's camera onto the sky, look around and find your special star. 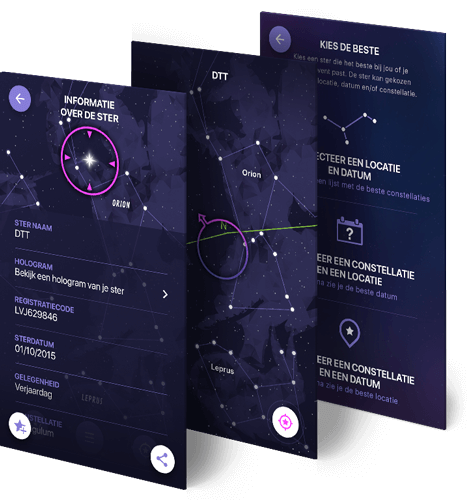 In addition to naming a star, users can also send gift packages, request star information (and their nominated star) and explore the universe through AR. Curious about registering your own star, but you prefer to try it out first? No problem! 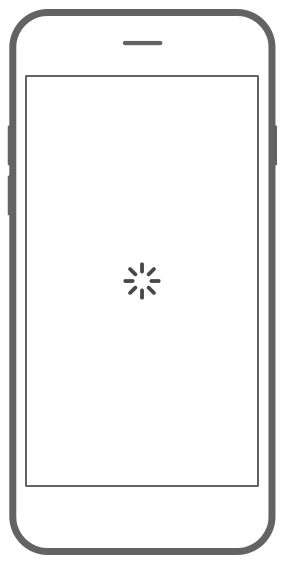 Use our demo-code: LPR805246. Main features of the app at a glance. 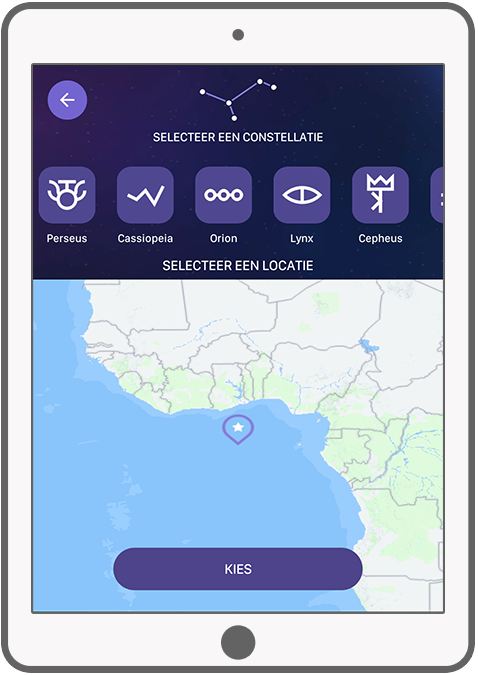 Open the info page of your registered star, navigate to your star or look it on the map. 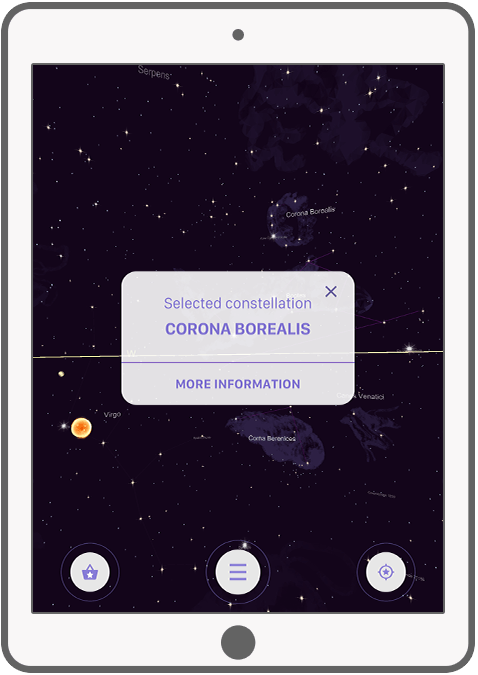 Find your registered star with the help of navigation tool. 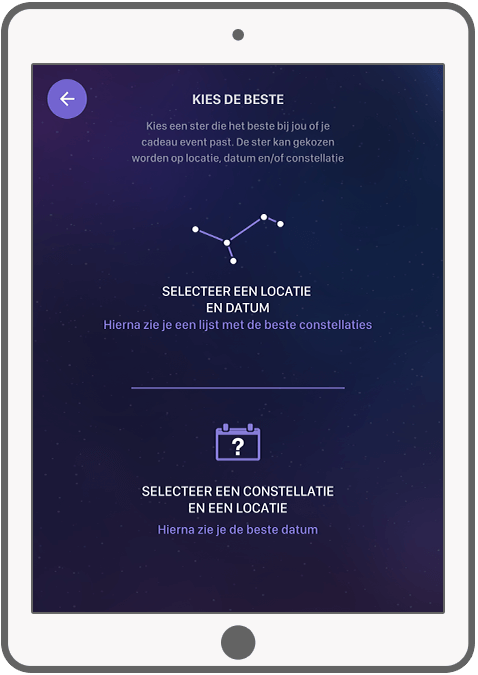 Select a constellation and get more information about it. An overview of all the stars you have registered. More information about the registered star. 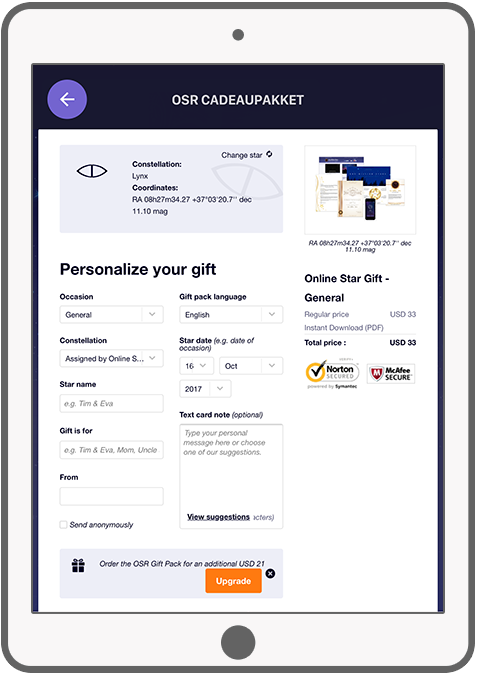 Buy a star as a gift, read more info about it. Enter the required information and send the gift box. Find the right star based on time, location and constellation. Select a desired constellation and determine the location. Find a star in a constellation to your preference. Share a picture of the star with your friend. The night mode is ideal to look at the stars on the sky. 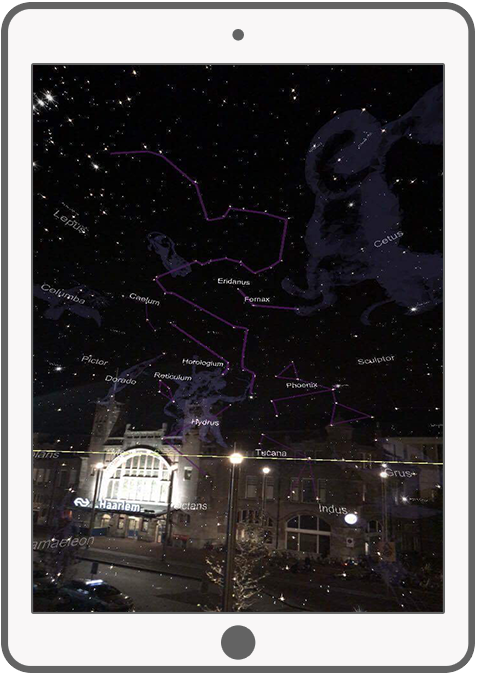 Set the app to your preferences and indicate what you want to see in the night sky.